The United Kingdom is a small set of islands, but it’s made a great contribution down the centuries. Where would we be without its music, from the Beatles to punk rock? And, without it, we wouldn’t be able to ask that most important of questions: ‘to be or not to be?’ And the world would also miss its two greatest lovers, Romeo and Juliet. But the United Kingdom is more than just its culture. It offers magnificent scenery, from the chalk cliffs that have protected it for so long against invasion to the wild Highlands of Scotland. And we haven’t even mentioned London yet! 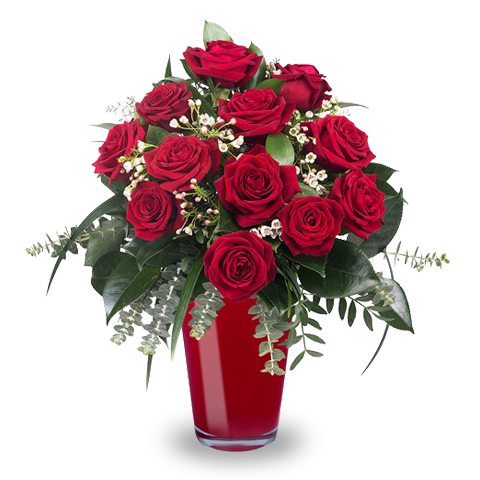 At FloraQueen, we make it easy to send gifts to the United Kingdom. A whole range of wonderful bouquets and specially-prepared gift baskets will solve all your problems the next time you want to send gifts to the United Kingdom. It’s easy to argue that London is once more the world’s greatest city. London has been reborn over the last 10 or 15 years and is now busier than ever. London is home to people from all around the globe, and well over 100 different languages are spoken in its streets. This cosmopolitan nature means that all the flavours and colours the world can offer are to be found here in great restaurants with every possible cuisine, and bustling street markets. You may well have friends or family living here, and you know how important it is to keep in touch on those special days. Here at FloraQueen, we make this simple. A huge range of great ideas for when you want to send gift baskets to the United Kingdom, and, just like the locals, we pull out all the stops at Christmas with our wide choice of holiday gifts to the United Kingdom.